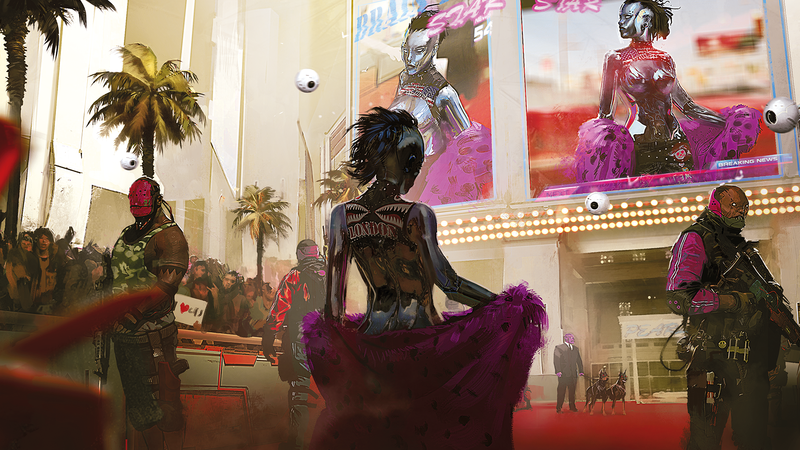 Concept Art from the Trailer! 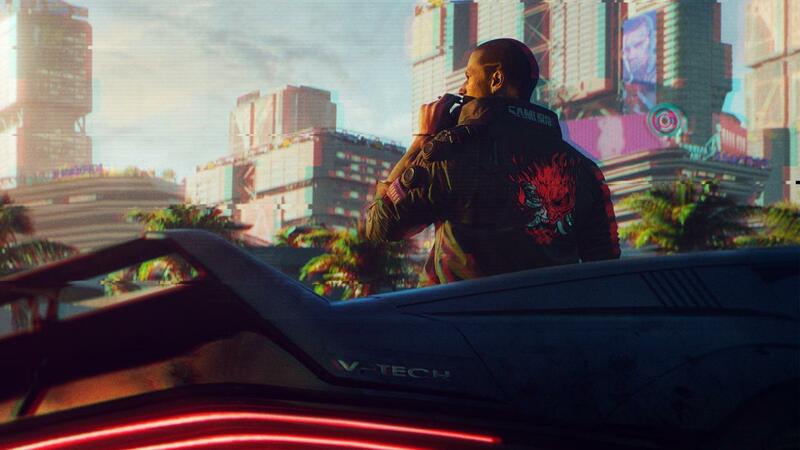 This is how it all began! 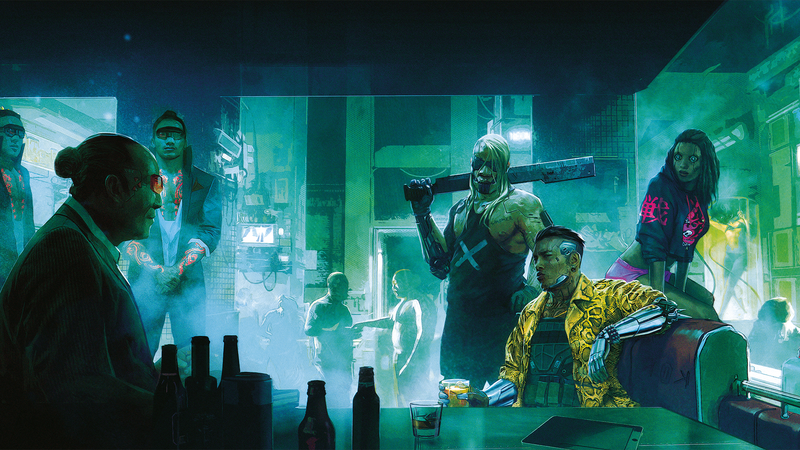 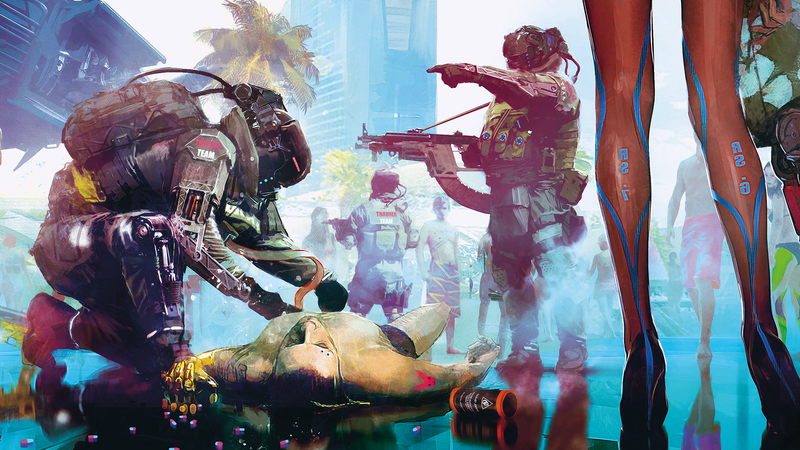 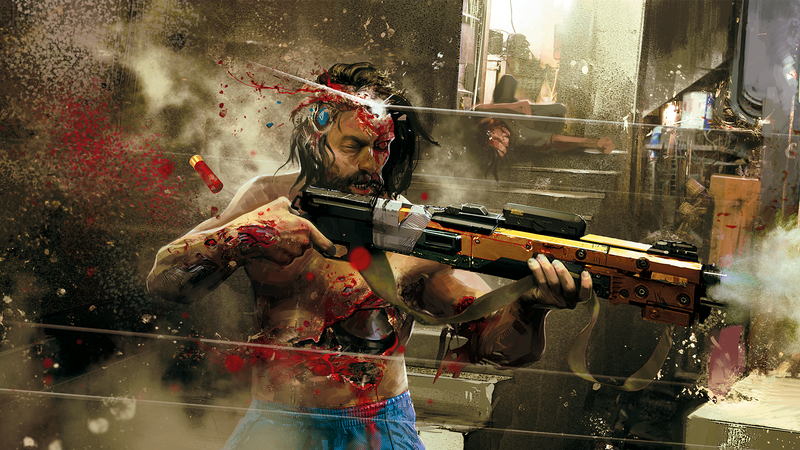 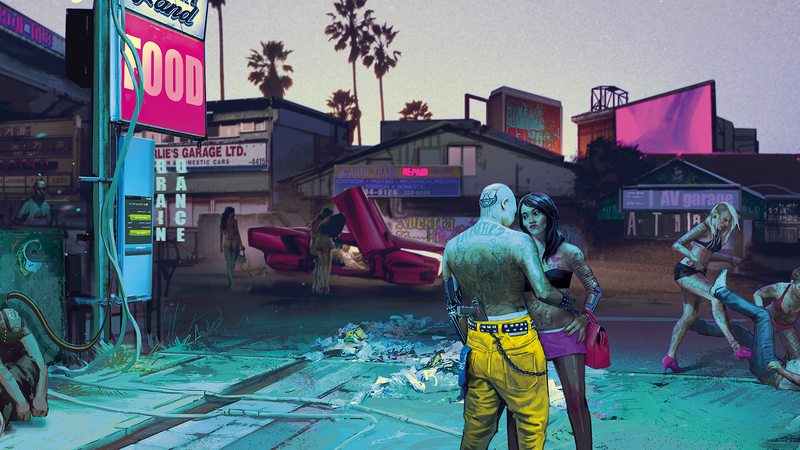 Check out these steezy concept arts for the Cyberpunk 2077 trailer!